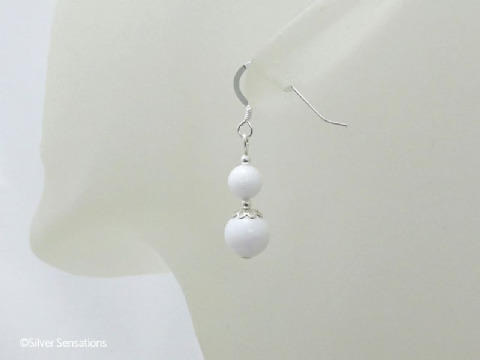 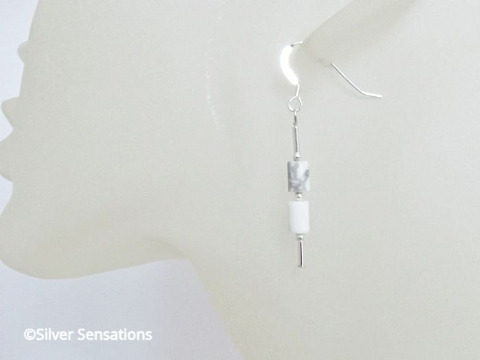 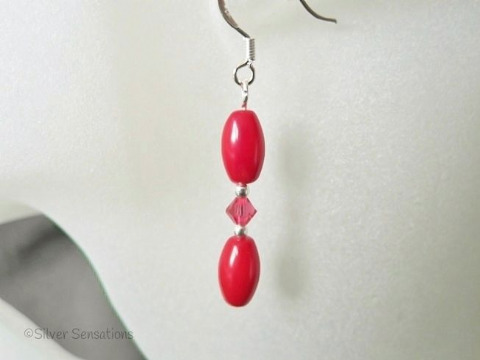 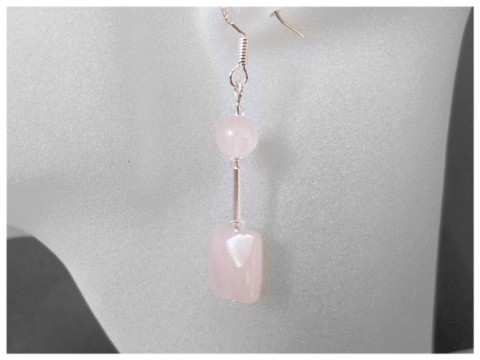 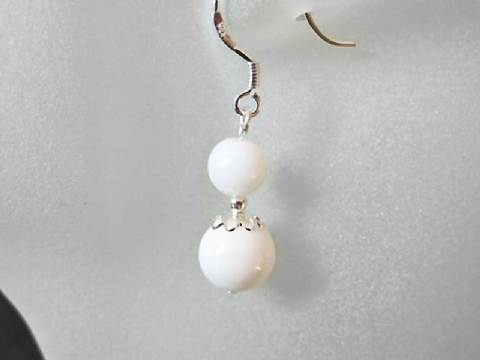 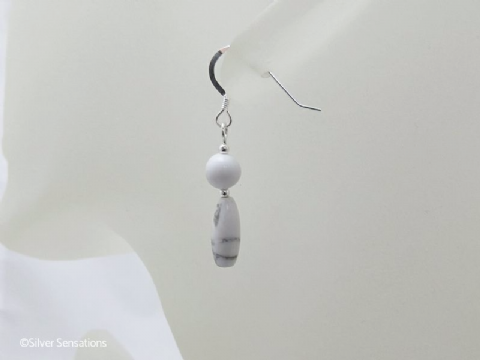 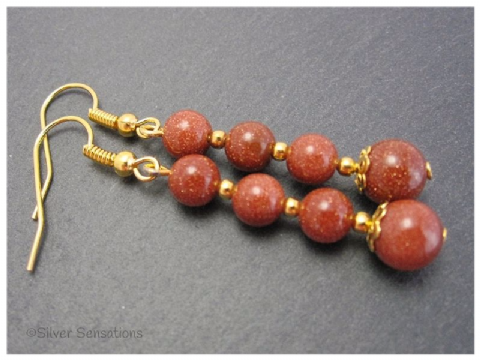 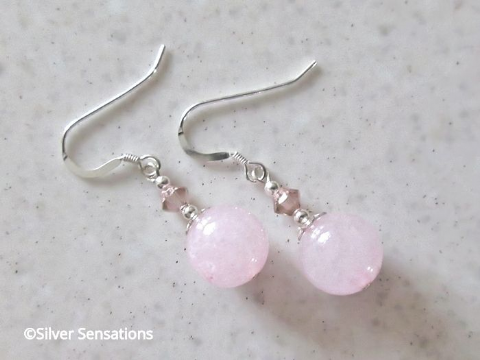 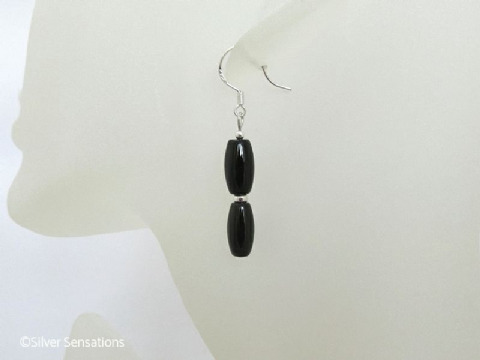 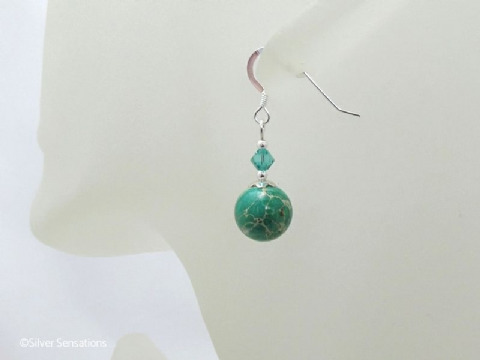 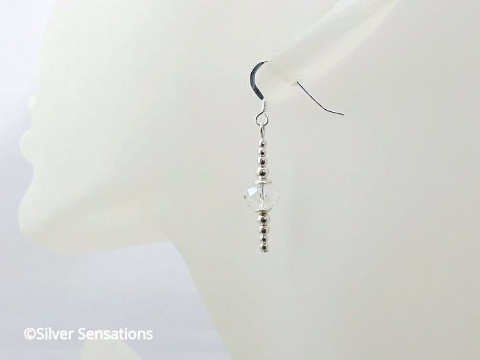 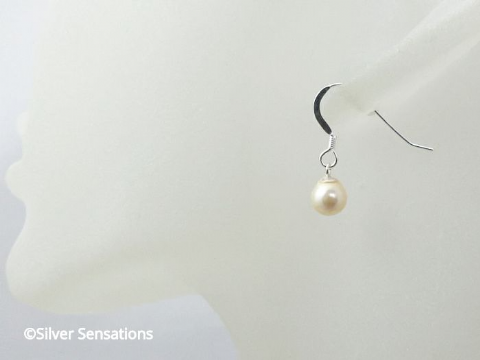 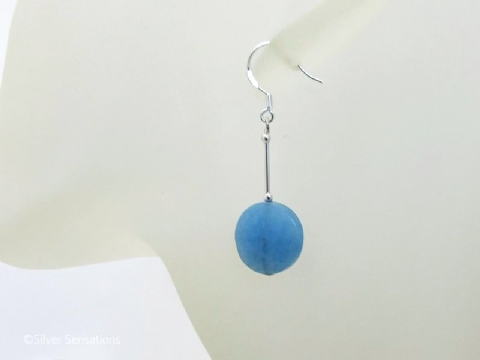 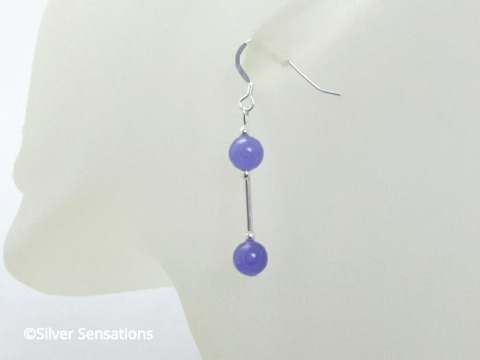 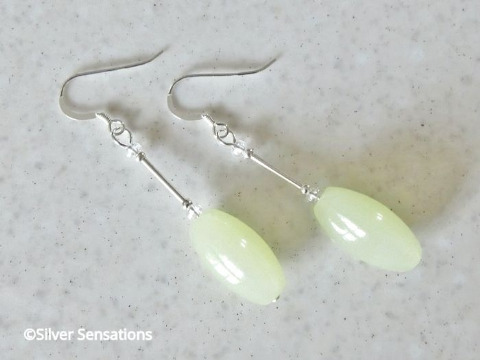 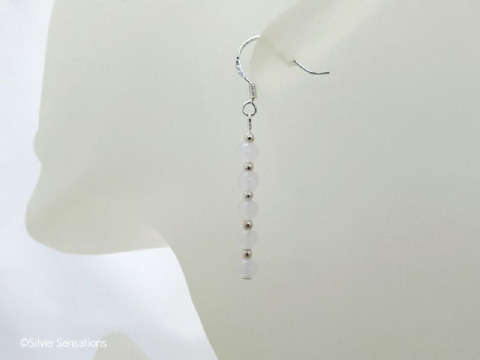 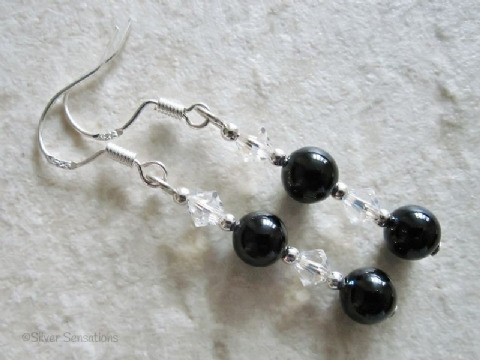 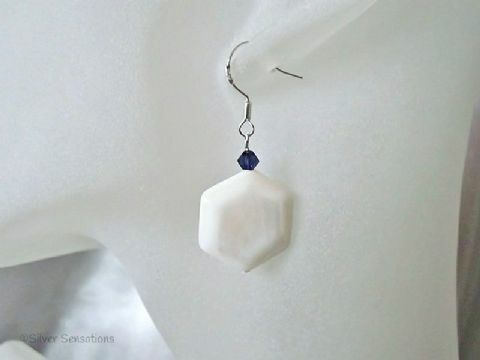 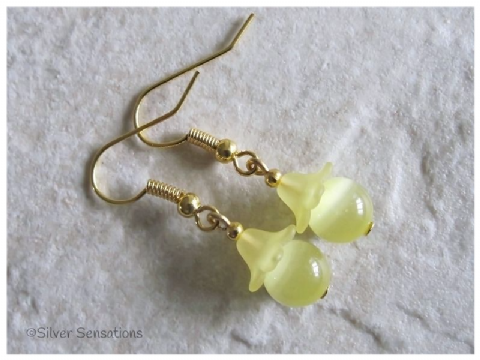 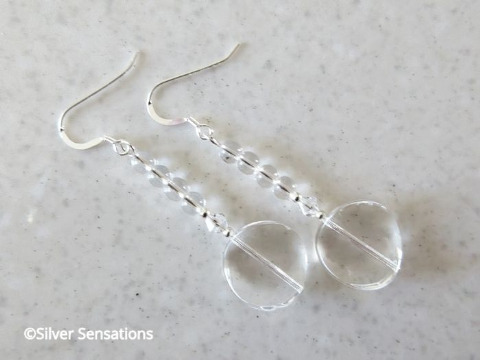 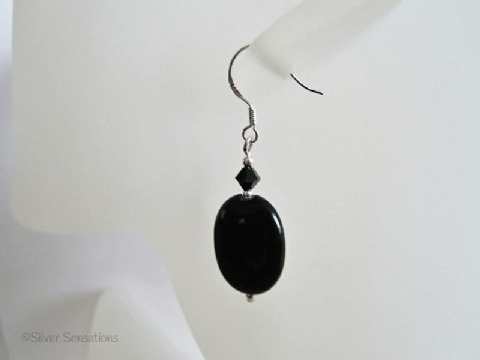 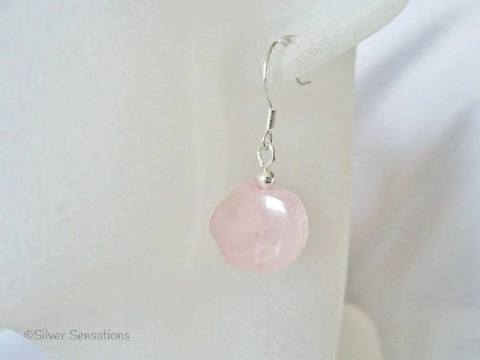 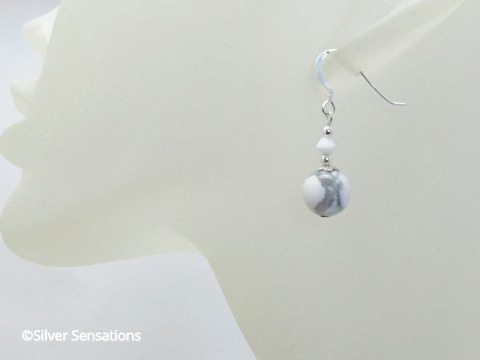 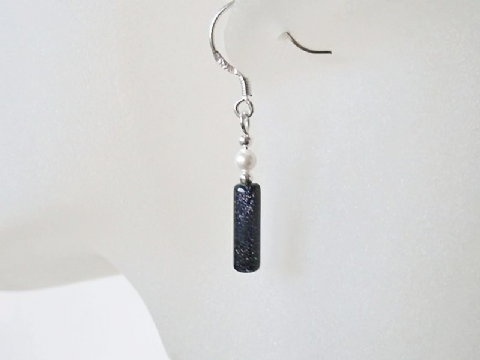 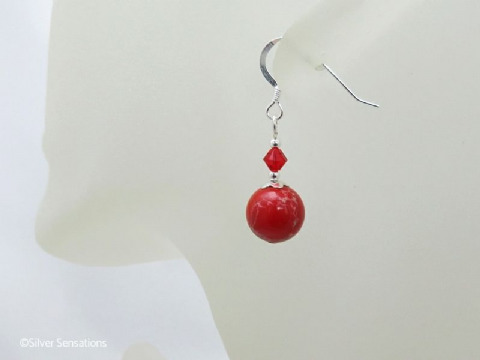 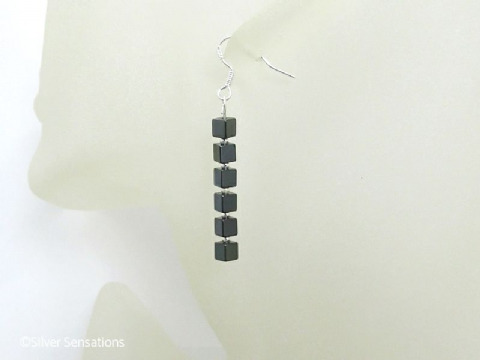 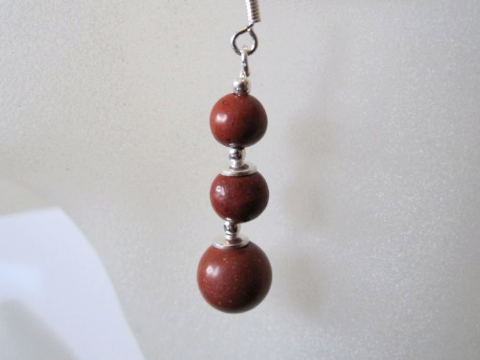 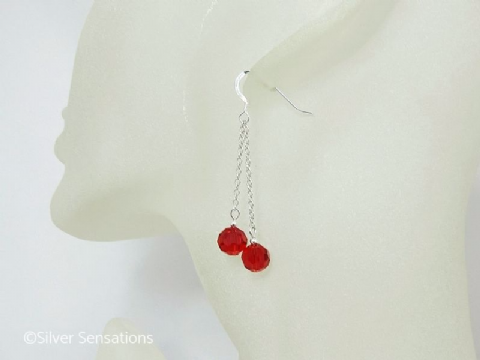 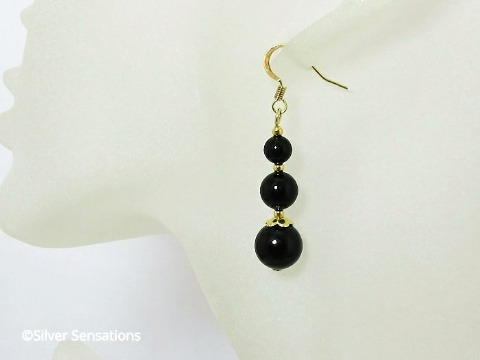 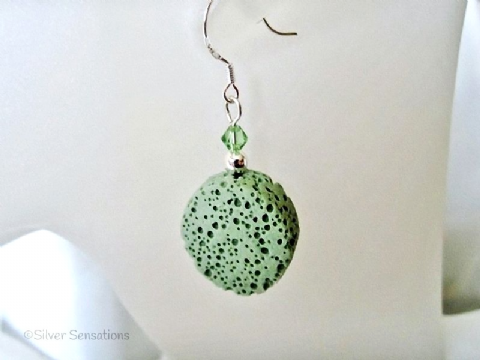 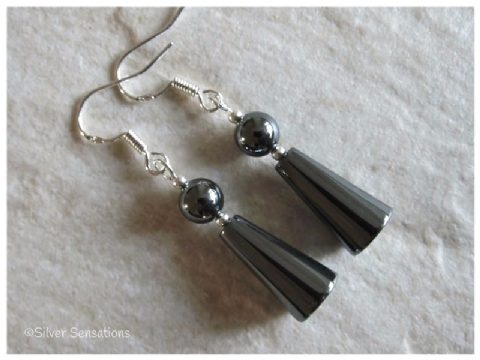 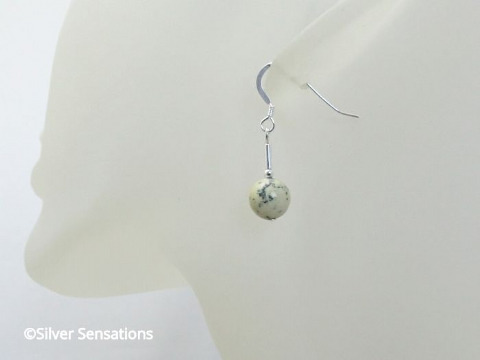 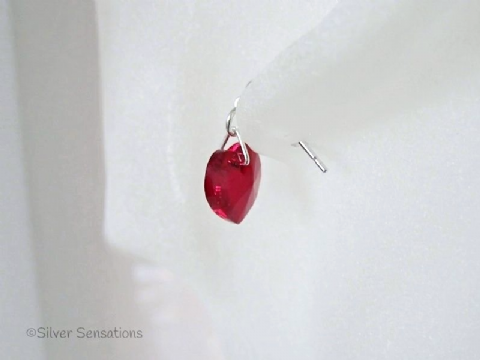 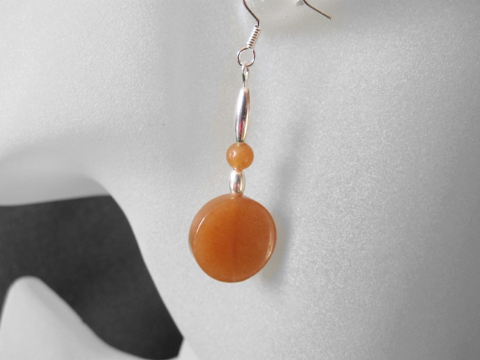 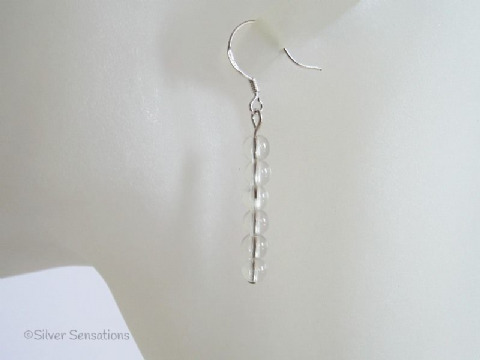 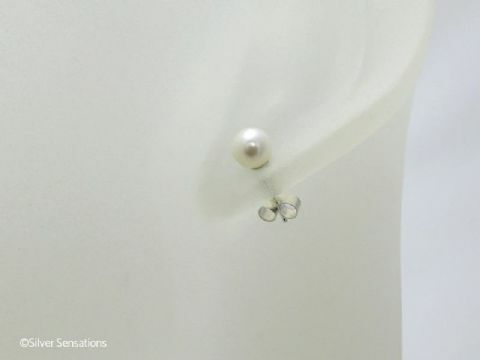 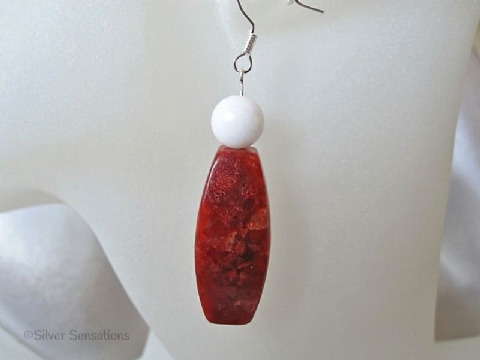 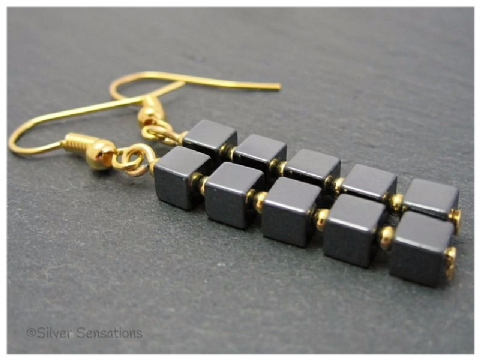 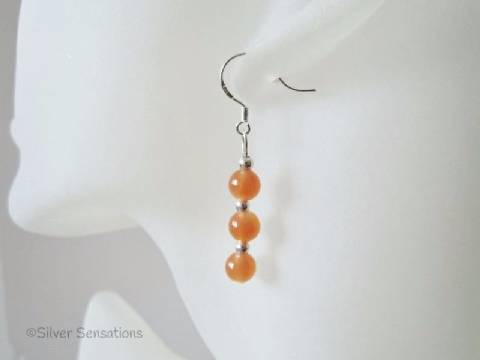 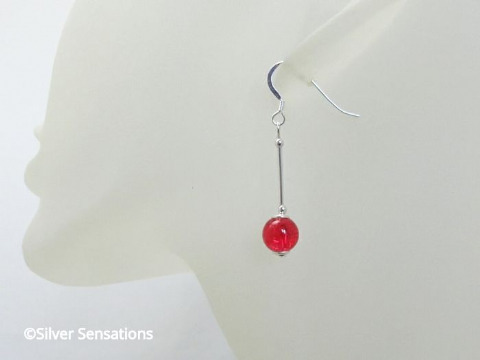 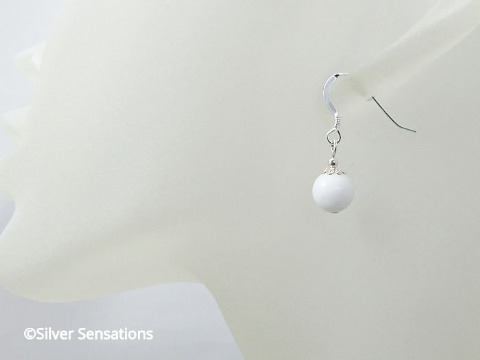 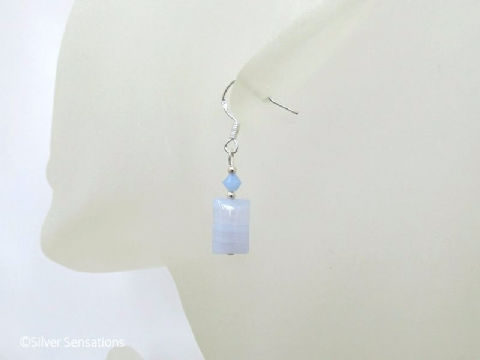 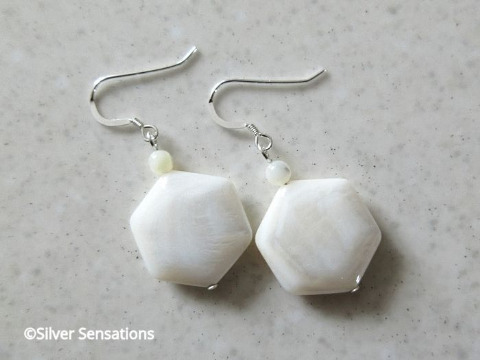 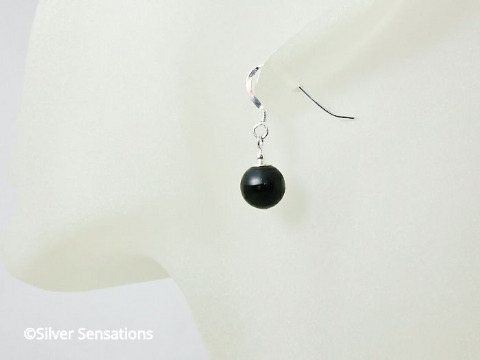 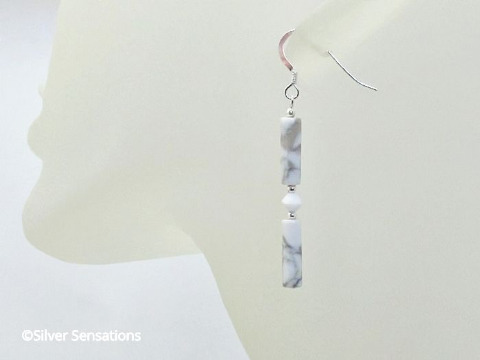 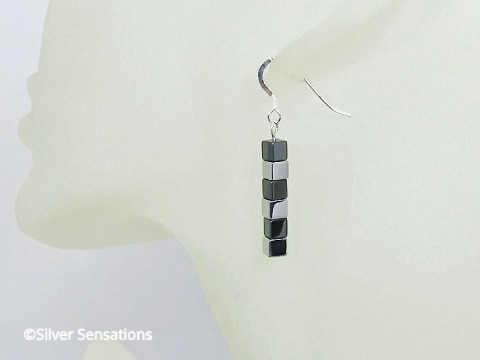 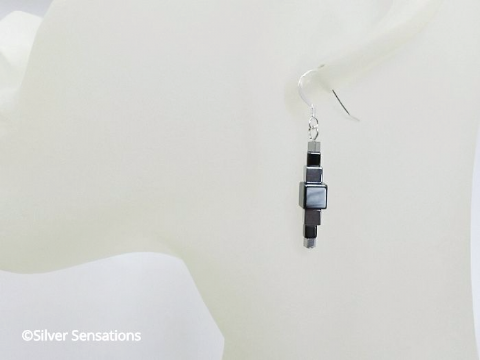 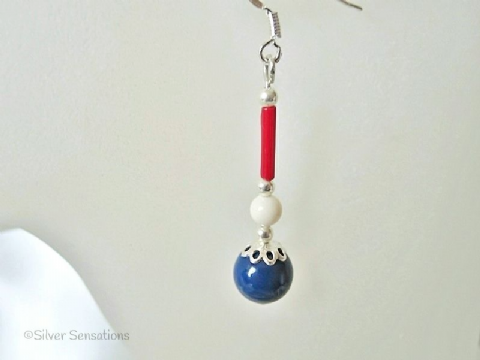 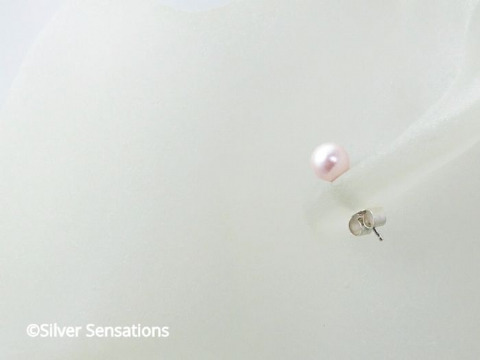 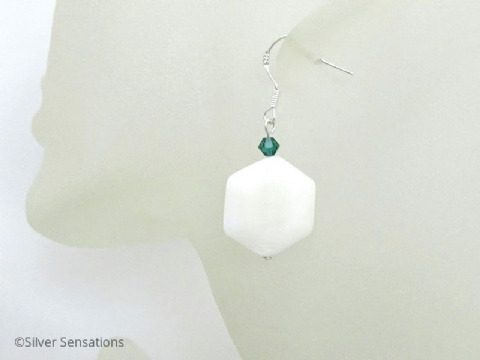 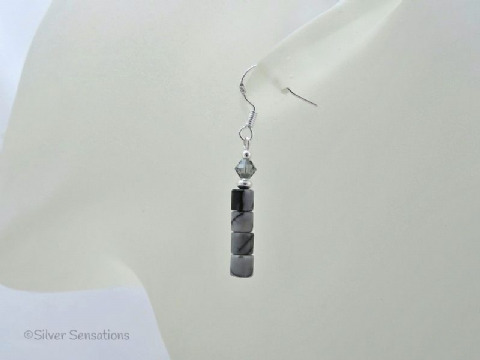 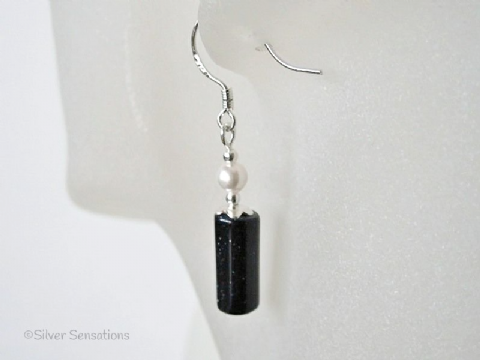 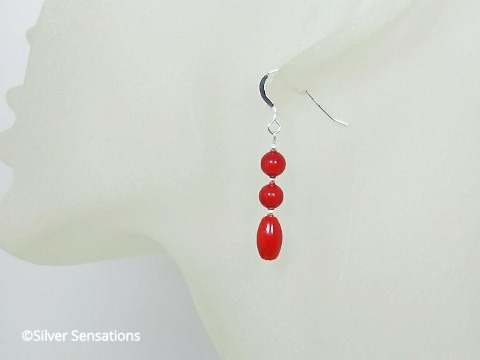 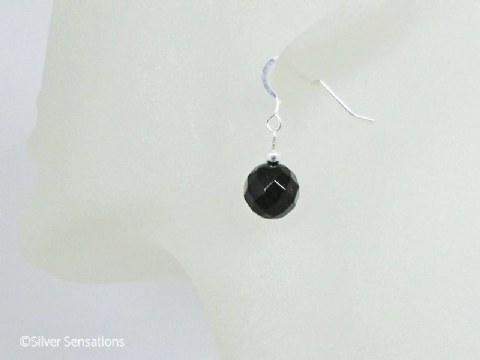 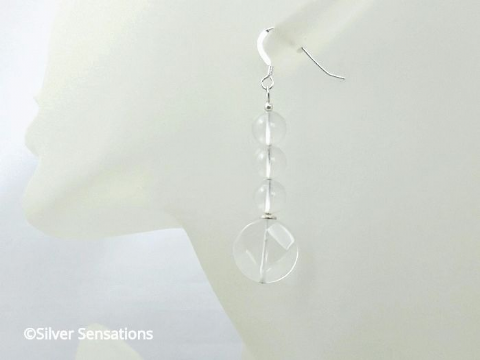 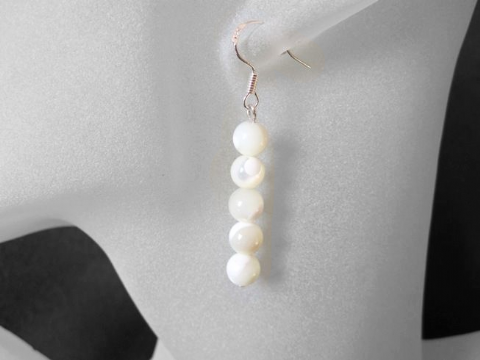 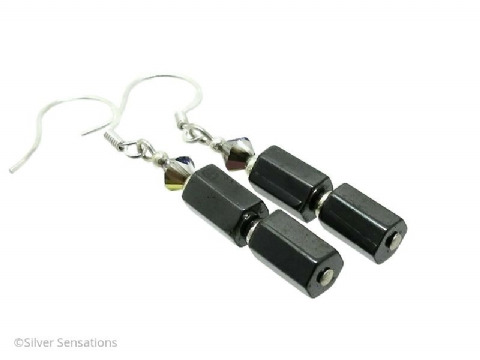 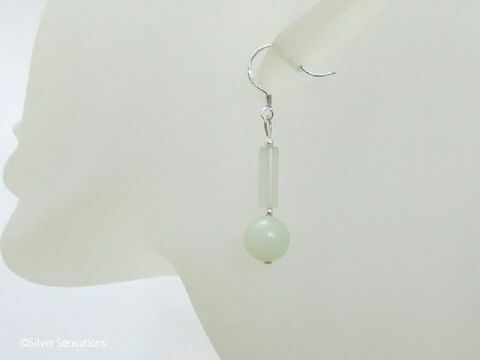 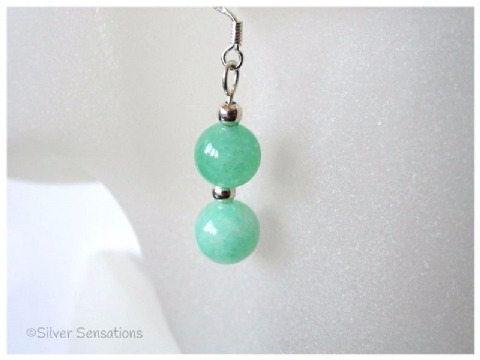 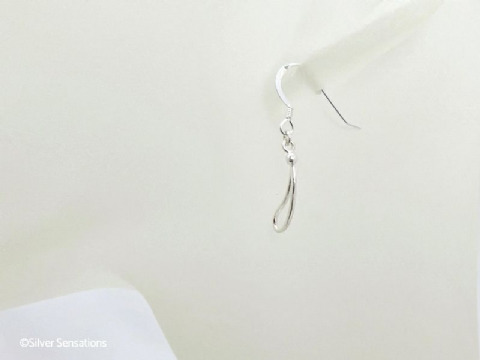 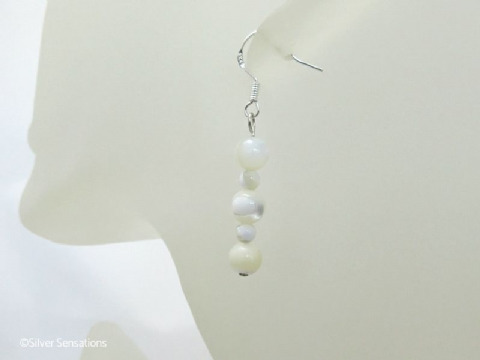 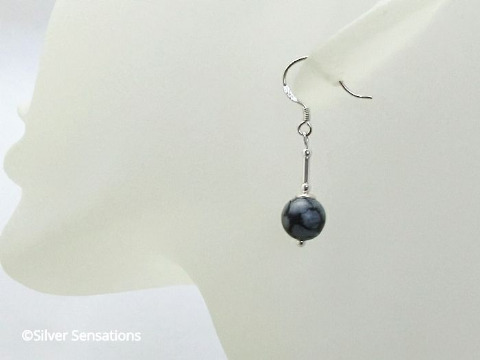 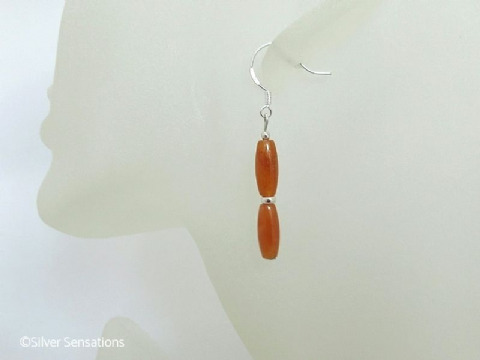 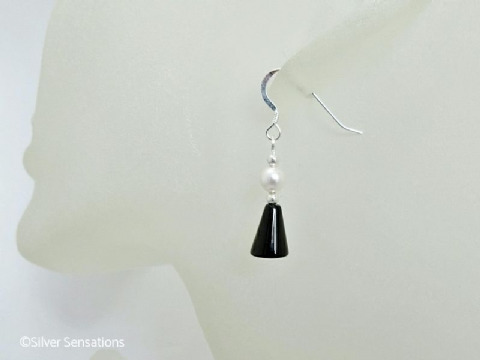 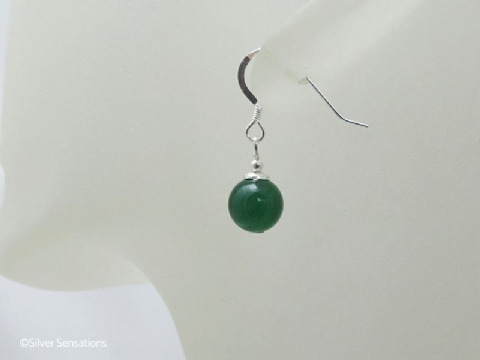 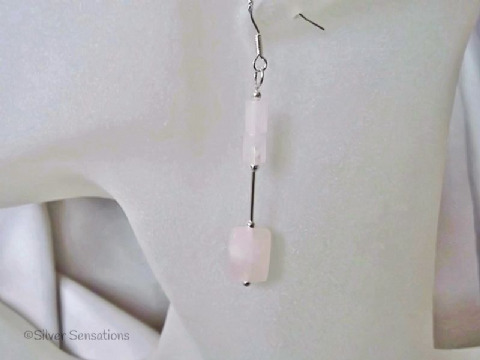 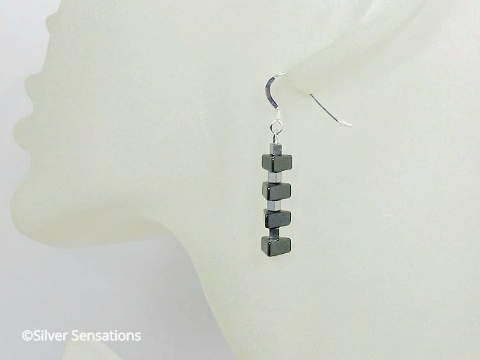 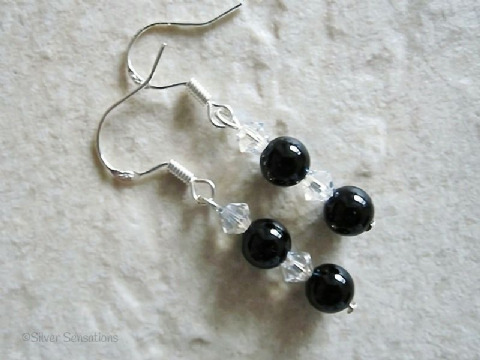 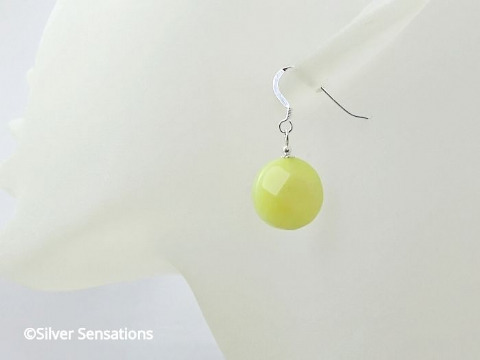 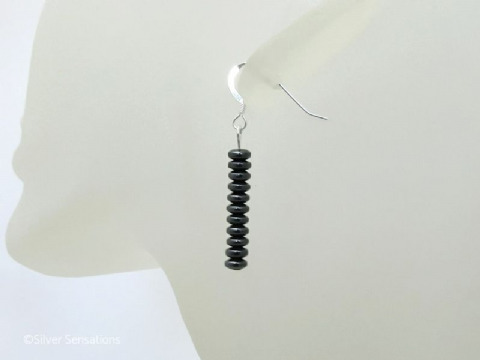 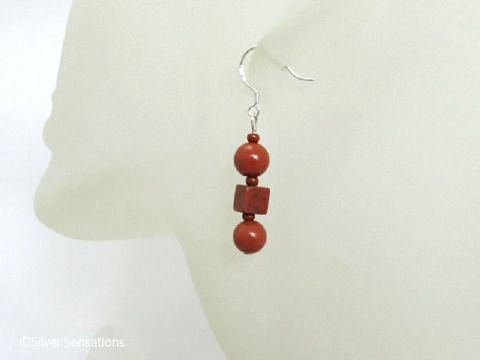 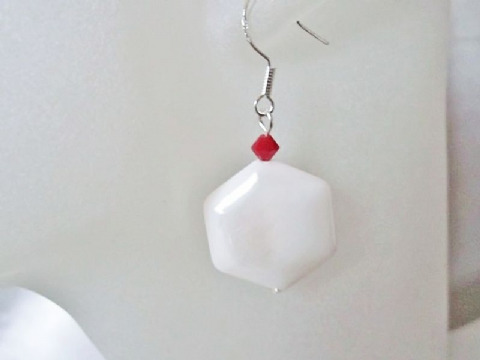 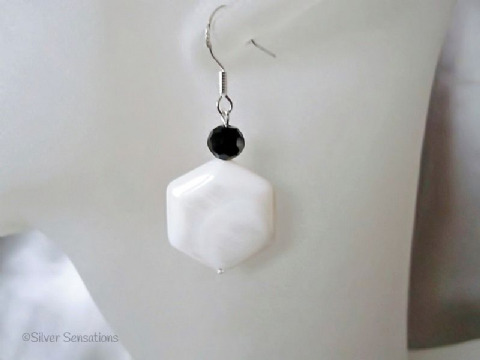 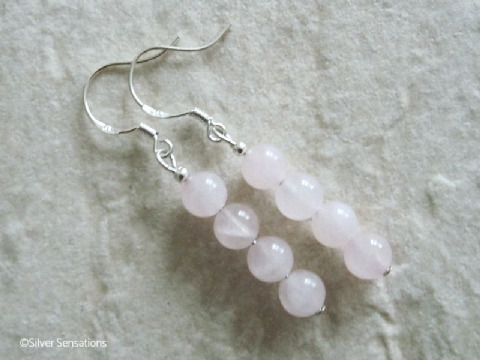 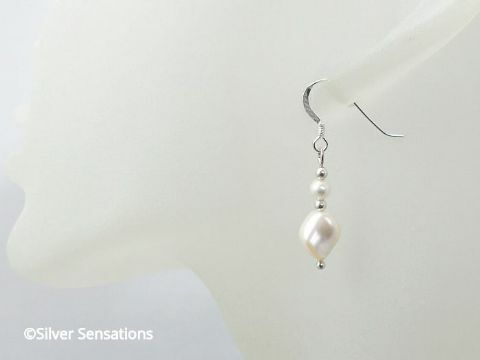 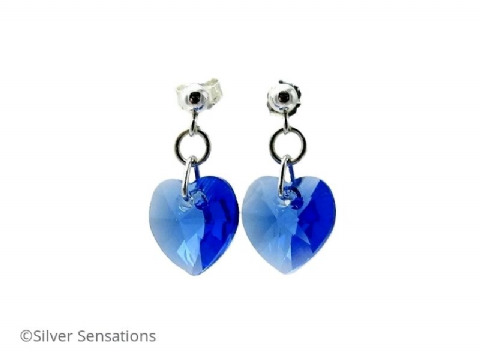 Choose from a wide range of handmade earrings from slim to chunky & fashion. 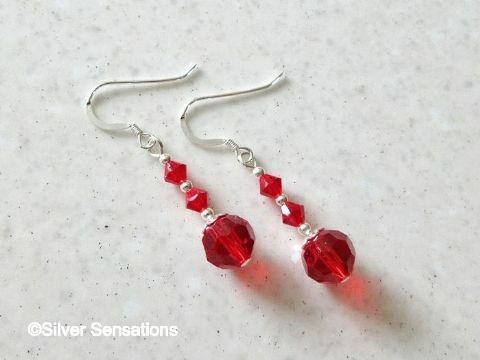 All of these earrings are under £10 & could make an ideal inexpensive gift for her. 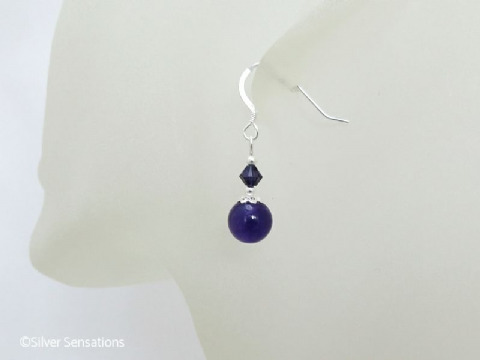 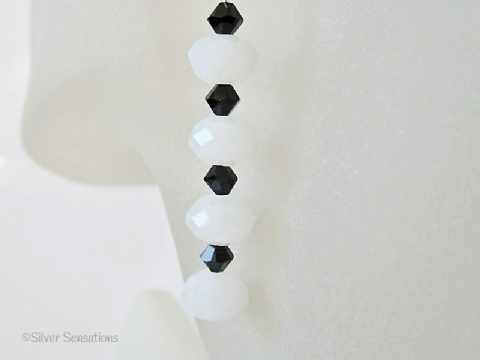 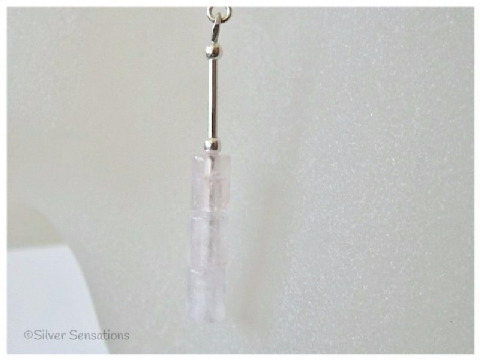 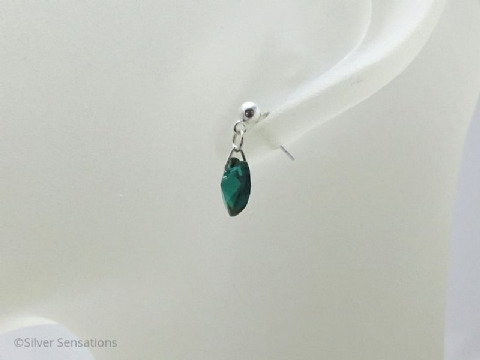 Prices do of course vary depending on the type of semi precious gemstones used. 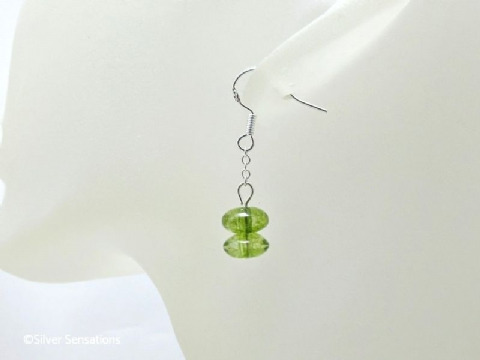 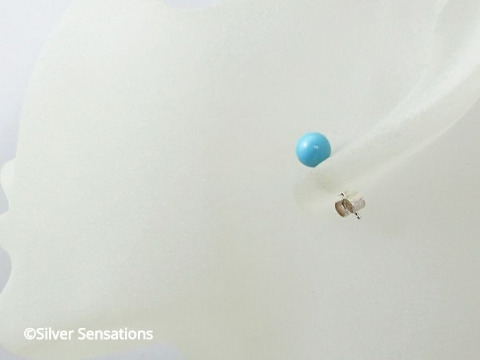 If you don't see exactly what you're looking for, why not contact me & I'll be happy to help you design your own.